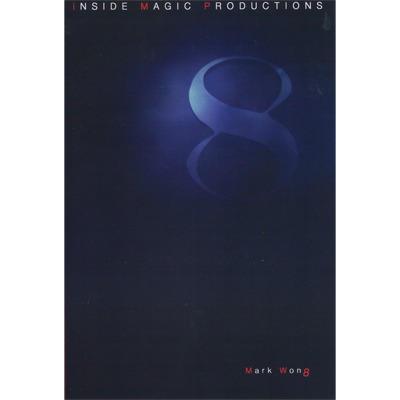 Ei8th is a stunning and brilliant collection of some of the most baffling card tricks ever invented! For the first time on download, Mark Wong explains his favourite routines that have impressed his audience every single time! The Download contains eight card tricks, as well as tips on how to present these routines. The best part about this download is that most of the effects are easy to learn and perform.